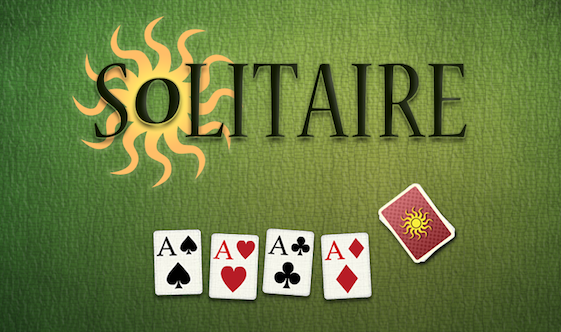 If you are familiar with the card game Solitaire, Klondike or Patience, you are going to love this one. 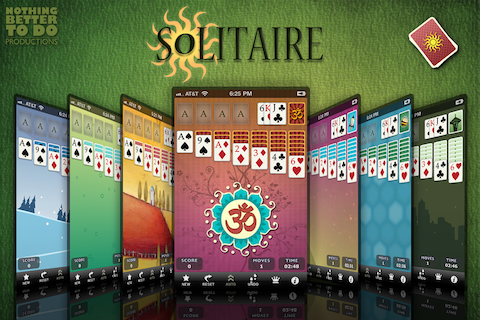 NBTD Solitaire is the classic game of Solitaire. It has been created as a Universal app so that it may run on iPad, iPhone or iPod touch.